2nds. Headed out into temperatures that feel like Antarctica? 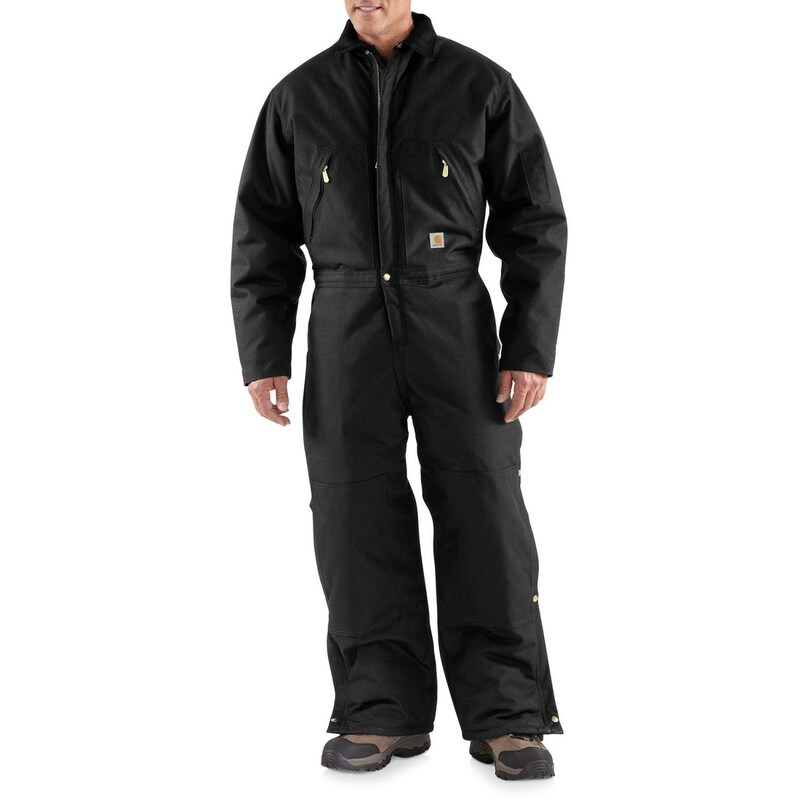 Carhartt’s Yukon coveralls are built with tough water-repellent 1000 denier Cordura® nylon and insulated with Arctic-weight, heat-trapping polyester to place a cozy layer of warmth between you and the cold.